I’m an avid ‘Castle‘ viewer. And for the first time I feel the need to give voice to a string of thoughts bugging me since after the second episode. Now let’s jump on to the second week. Is it just me, or was the second installment to the Season Premiere a bit off? ‘Dreamworld’ wasn’t such a dream episode, and it brought me back to earthen ground quite a bit disappointed. I’m not sure if I’d put blame on the acting, writing, directing, or even in the editing because I am no pro. But let me lay down a few observations. First and foremost, some of the new characters didn’t suit up to the high stakes, high intensity storyline. The DC Federal crew in particular portrayed an evident emotional disconnect. They weren’t believable enough to trigger tension and excitement. Rachel McCord (Lisa Edelstein) and Hendricks (Joko Sims) simply failed to convince me. Their delivery was flat, dry and detached. I didn’t feel an urgent concern for national security from them, nor any genuine care for the life in serious peril (Castle’s). If anything, they did succeed in creating this inner conflict in my head! Second, there was that brief moment when I thought Kate Beckett could have done better if she had shown a little more vulnerability, considering that she was at the verge of losing the one man she loves and is betrothed to. But then again, she is never the weepy type and is always on top of her emotions. So I guess a teardrop or two, or a little break in her voice was just how I wanted to see her react. 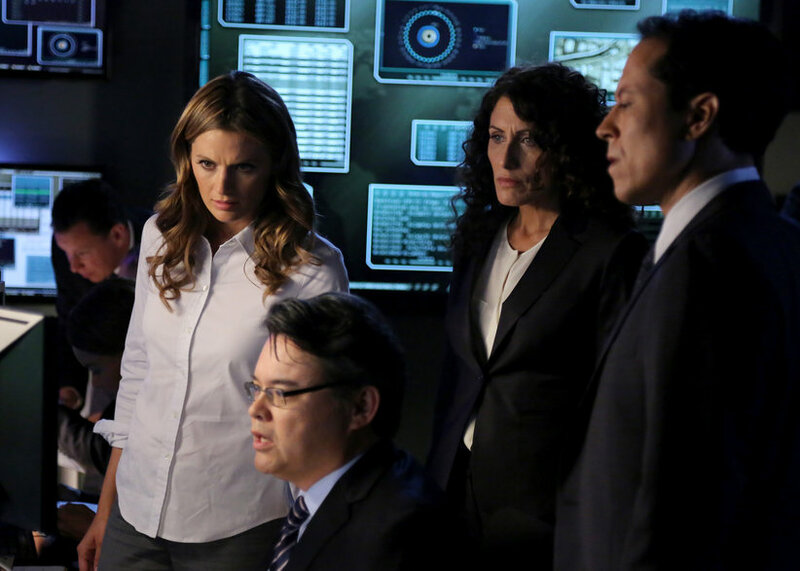 Of course, Stana’s acting was incredible as always. Third, I find it rather odd that a two part story would be written and directed by two sets of writers and directors separately. Wouldn’t there be a better and more consistent outcome if the same writer and director do both parts/episodes? Anyhow, I love the show so much that I will simply try to inject my own speculations and theoretical conjectures, if only to appease my disappointment. Beckett is relatively new to the DC team. That is reason enough to assume that her relationship with them is still fluid. Or even if it has gelled, it’s nothing beyond the professional level. 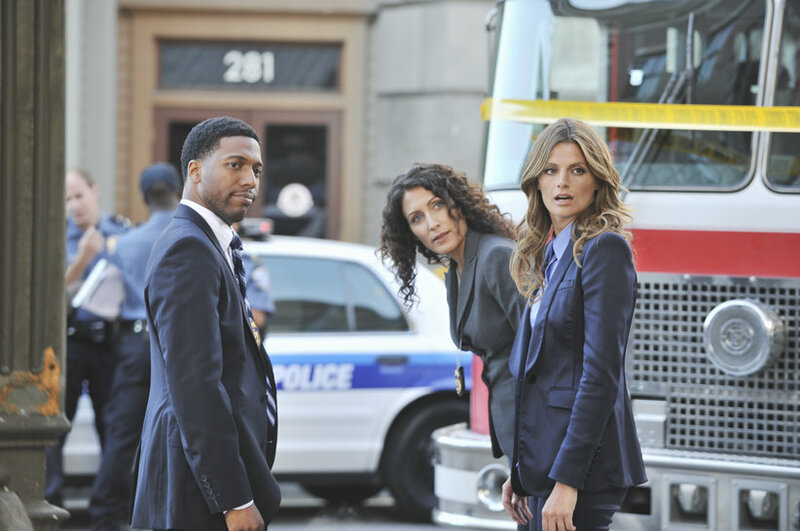 Understandably, everyone in her team doesn’t give a damn about Castle. After all, they have just met him. So they treat the case like any other – with no emotional investment whatsoever. Also, Becket is caught between the demands of her job and the situation Castle is in. How does she navigate around such a complicated mesh? She stays strong for Castle and doesn’t break down. 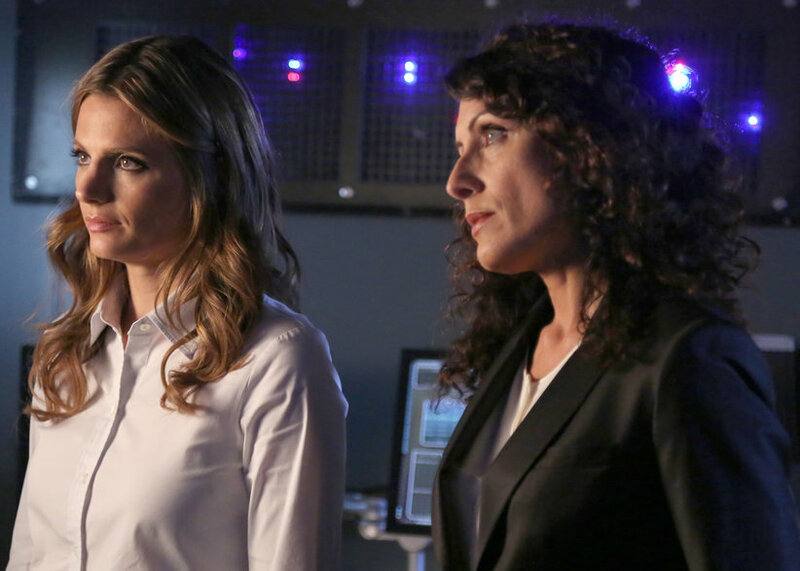 So her seemingly calculated and controlled (and apparent lack of) display of emotion could probably be coming from the fact that they (she and Castle) are in her new work environment. Therefore she is expected to behave in such a way that wouldn’t compromise ‘classified information’ nor risk losing her job. She is well aware of eyes watching her as she tries to prove herself. But at the hospital scene towards the end of the episode, she makes up for that lack of emotional display. Her facial expression registered nothing but a contrite heart and adoring loving eyes for Castle. Watch this and pay close attention. So, for whatever it’s worth, Andrew Marlowe (show creator and producer) definitely has far better and honest reasons for taking risks in his storytelling, and allowing a little shake-up in the characters’ development. And I am crazy enough to believe in him and see this show through wherever it leads, however he deems fit.